Anybody who’s ever been in a warehouse knows that when shipments are processed more quickly and effectively, productivity is increased and errors are reduced. The RL4 improves efficiency and productivity by allowing workers to print and apply barcode labels directly at the point of application. Using an RL4 to print on-demand labels also eliminates the danger of mixing up batch printed labels and saving thousands of dollars in potential shipping errors. The printer can even be mounted on fork trucks for added convenience and versatility. We’ve made integration easy. 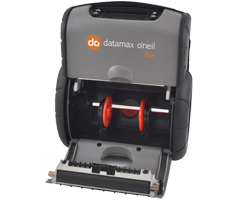 Replace existing printers using Datamax-O’Neil’s language emulations. The RL4 is compatible with most popular warehouse management software programs, independent label design programs and remote management packages. 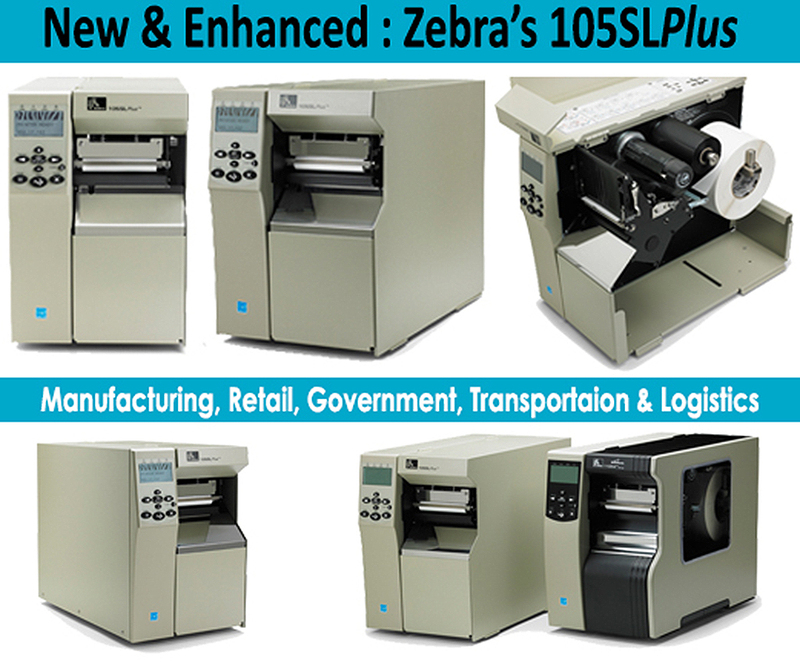 Zebra’s new 105SLPlusTM printer builds on the success of the 105SLTM, providing more connectivity options, improved ease of use and faster throughput. The 105SLPlus continues to offer incredible reliability and durability, making it an ideal choice for economical, high-performance printing in 24/7 environments. Zebra’s 105SLPlus is an excellent choice for customers requiring high-volume, reliable printing with the features needed for many markets and applications. ZebraNet 10/100 Interfaces, Rewinder with Peeler. If you would like to see a complete manufacturer specification sheet or wish to receive a demonstration model, please call A Bar Code Business, Inc. at 800-644-0077.